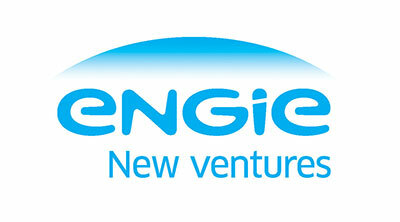 ENGIE Innovation is the open innovation approach launched by ENGIE. This link between innovators and ENGIE enables them to jointly construct the energy solutions of tomorrow. 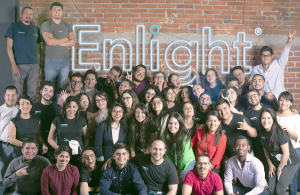 Startups, entrepreneurs and project developers can use the platform to submit their innovative ideas and respond to the calls for projects that ENGIE regularly launches. We won’t be able to reverse global warming without innovation. Innovation never stops at ENGIE! 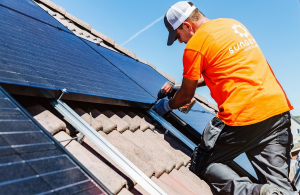 Building a more energy-efficient society that is less dependent on nuclear and fossil fuels: these are only some of the ambitious objectives of the energy transition. 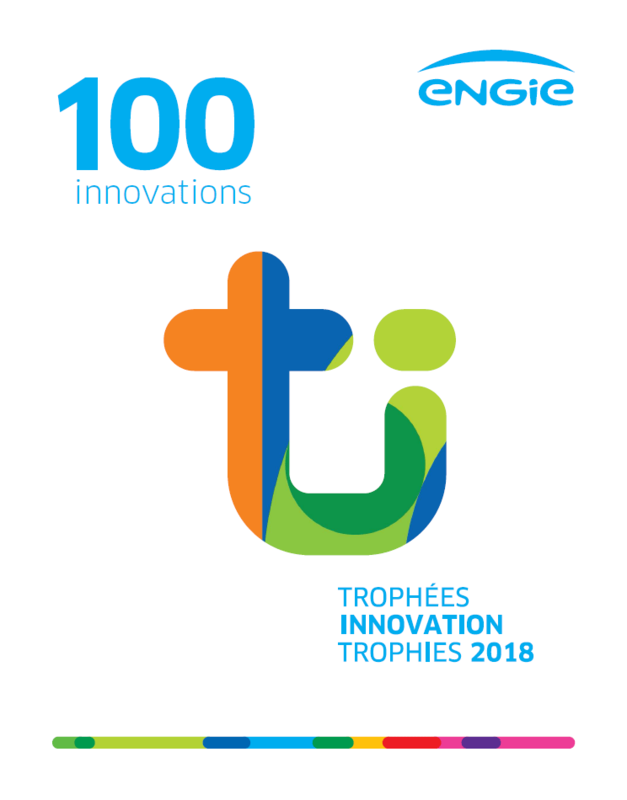 ENGIE is fully committing itself to research and innovation to face these challenges and to offer its clients increasingly better-performing and environmentally respectful services.